Being in London can be a tiring business. 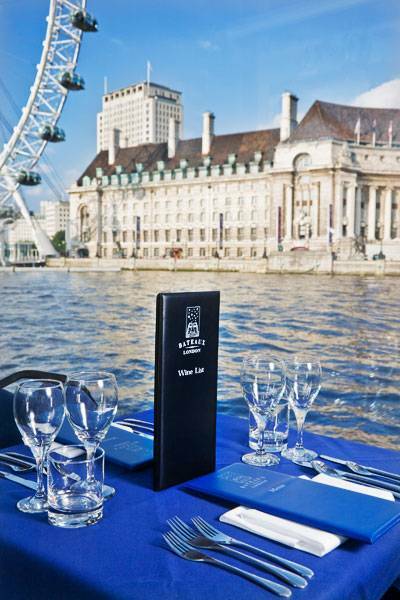 So why not put your feet up for an hour or so and experience London from the windows of our floating restaurant. There is an excellent set three-course menu to enjoy... Departure Monday to Sunday. Boarding at Embankment Pier from 12pm, departure at 12.30. Return at 14.00 or 14.45 on Sundays. Embankment Pier is just a short walk from Embankment and Charing Cross Underground Stations. Dress code for all daytime cruises is smart casual attire. Sample menu Severn and Wye smoked salmon, celeriac remoulade. Roasted English chicken breast, butternut mouse, braised leek. Seville orange cheesecake, mascarpone orange peel. — EXTRA Bread basket, farmhouse butter Marinated green and black olives Mediterranean dips, toasted focaccia Barista Coffee or specialty tea Sample Vegetarian menu Heirloom tomatoes, goat curd, virgin olive oil, sourdough. Ricotta stuffed gnocchi, gorgonzola, hazelnut, black butter sauce. Seville orange cheesecake, mascarpone orange peel. — E X TR A Bread basket, farmhouse butter Marinated green and black olives Mediterranean dips, toasted focaccia Barista coffee or specialty tea Bateaux London reserves the right to change menus and beverage prices as required without prior notice Bateaux London does not certify that products are free from nuts or traces of nuts NB. 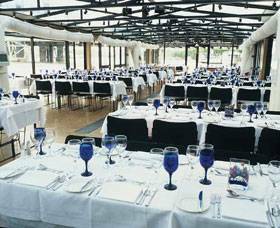 Bateaux London reserves the right to change vessels if the Glass House (Symphony) is fully booked. 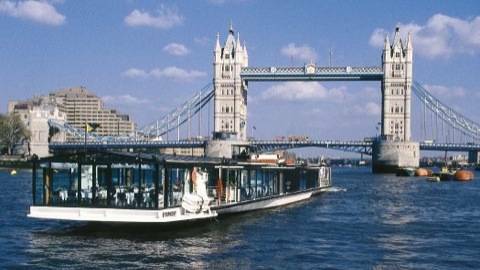 Bateuaux London operates two vessels that offer the same quality of service, menu, beverages and entertainment on board.